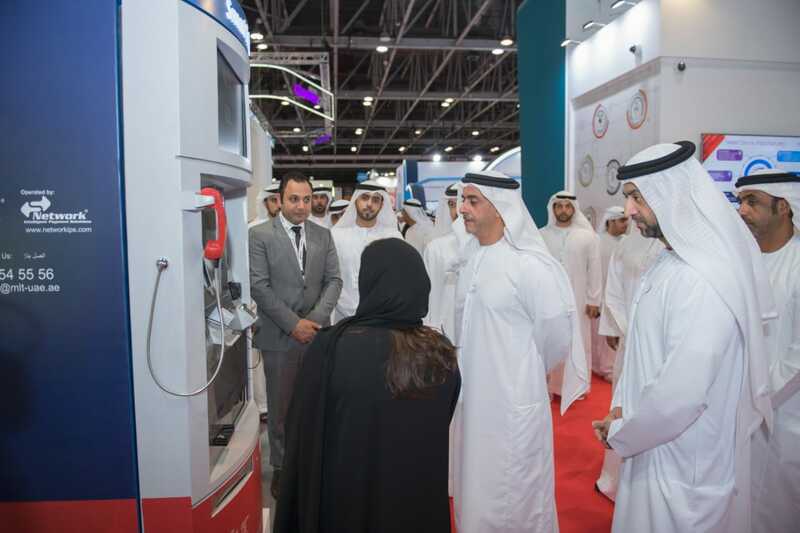 His Highness toured the exhibition organized on the sidelines of the conference and was briefed on the latest developments in technology in the fields of digital identity, digital payments, e-commerce, retail and Fintech. More than 350 international exhibitors and 400 speakers from international organizations are participating in more than 250 sessions as well as 50 startups, highlighting the latest technologies. This year ‘s Seamless is witnessing 15,202 attendees of which 5,260 are from outside the UAE. “This year’s Seamless follows the launch of the joint Arab Strategic Vision for Digital Economy. 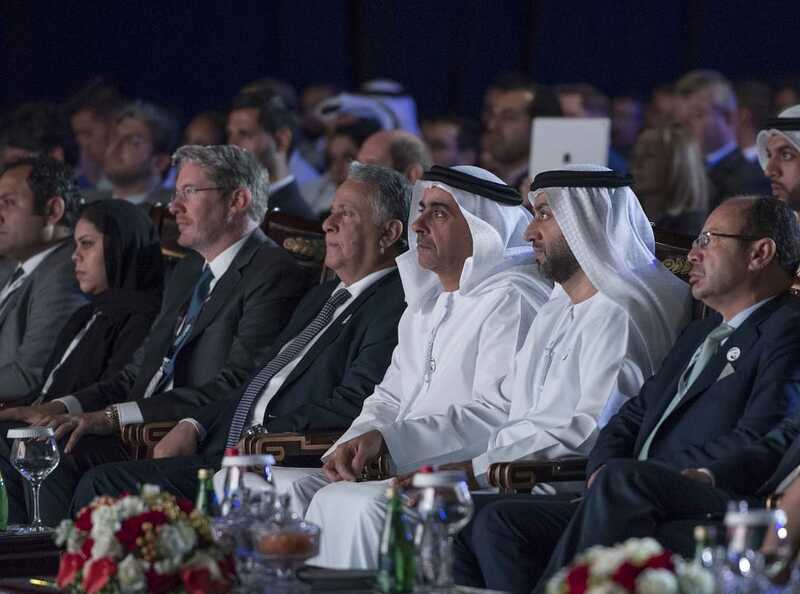 It is important to note that the first milestone was in AbuDhabi with the UAE embracing the opportunity to support a common vision for the Arab nations and the ecosystem for policies and legislation necessary to support economic growth. Today’s Seamless ME is the best platform to examine the latest technology in various digital economy fields in support of Arab governments and economies in their digital transformation”, said Mohammed Al-Rabe’a, Secretary General of the Council said in a press statement. Al-Rabea’ expressed his gratitude on behalf of the League of Arab States to High Highness Sheikh Mohammed bin Zayed Al-Nahyan, Crown Prince of AbuDhabi for supporting the join Arab Strategic Vision and to His Highness Sheikh Saif bin Zayed Al-Nahyan for leading the team responsible for the Strategic Vision. Digital ID is the latest addition to Seamless ME to highlight the challenge of one Billion people not having legally recognized ID, and half of the world’s population have ID but cannot use it on digital channels. The potential economic value of good digital ID in Brazil, India, China, US, UK, Nigeria and Ethiopia alone can reach US$3 Trillion by 2030, according to reports. 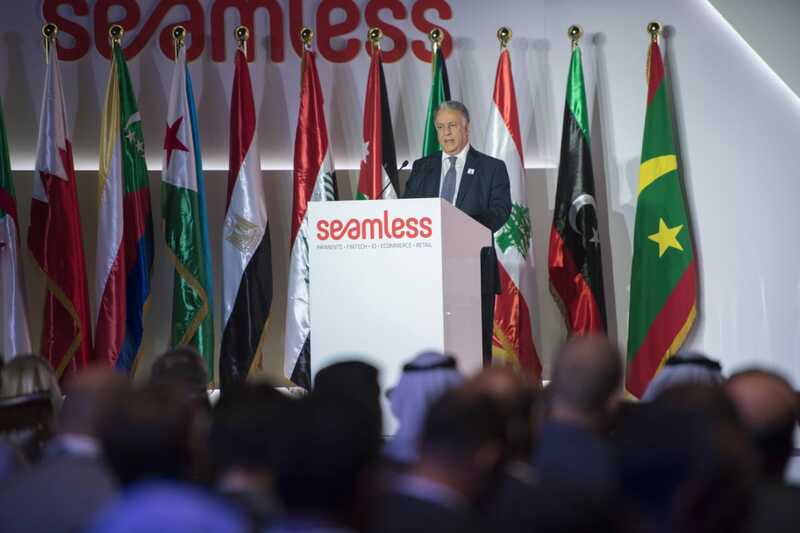 Seamless ME was inaugurated by a keynote speech delivered by the Ambassador Mohammed Al Rabe’a, Secretary General of the Council of Arab Economic Unity, followed by an interview session with Ronaldo Mouchawar, CEO of souq.com and a presentation by Chris Colbert, Managing Director of Harvard Innovation Labs. 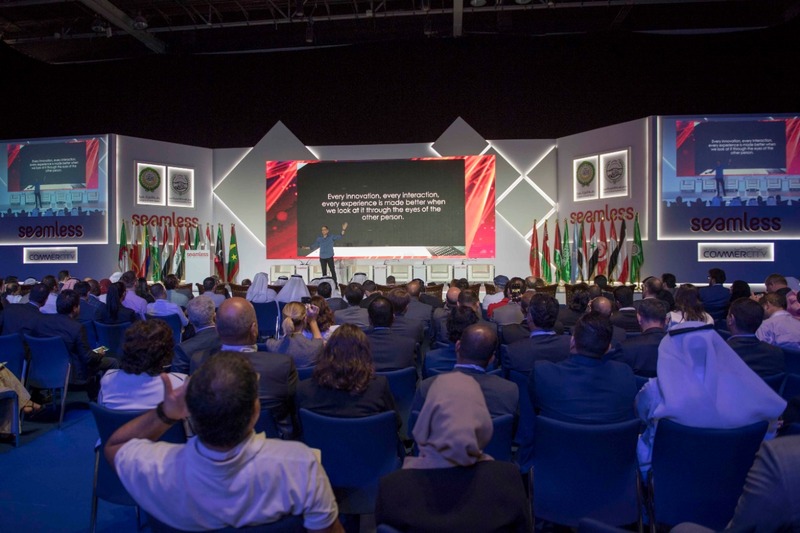 “Strategic outlook on e-Commerce” was presented by the Dubai Airport Free Zone. The opening session of the conference ended with a MasterCard panel.